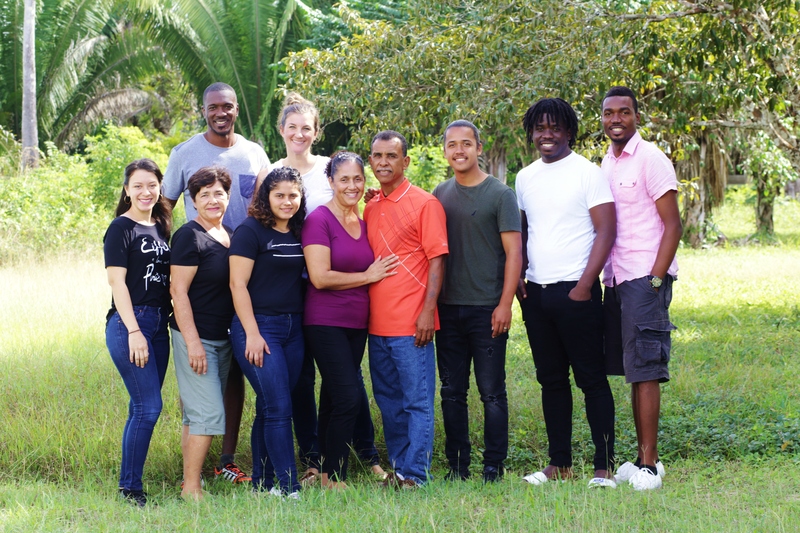 If you have completed a DTS and feel God calling you to serve in YWAM Belize, please contact us. We would love to talk with you, pray with you, and have you stay on our campus to make sure it is a good fit. Housing is available for singles, couples, and families. Click to start your journey with YWAM Belize.